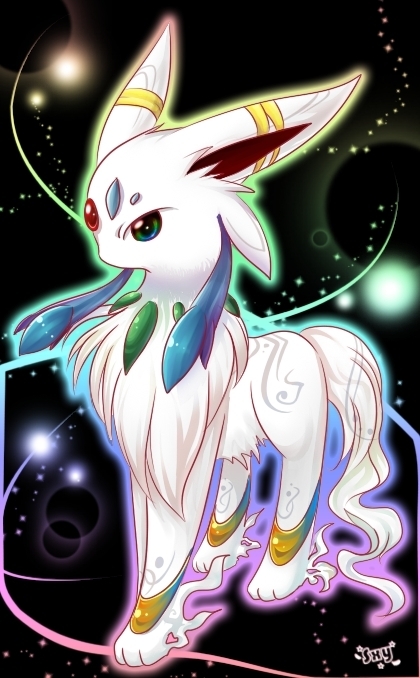 PS my runescape name is eeveeful cause i <3 eevee so much! Oh wow! The name and the picture are BOTH extremely amazing!